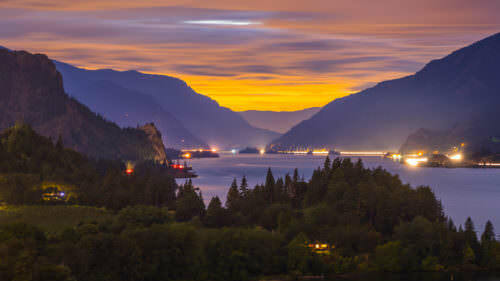 Interstate 84 is one of Oregon’s most iconic highways: Nearly 200 miles of panoramic Columbia River Gorge views await visitors between Troutdale and Pendleton, a scenic drive in history, geology, culture and natural beauty. It may only take a few hours if you drive direct, but it’s always more fun if you slow down and explore along the way. 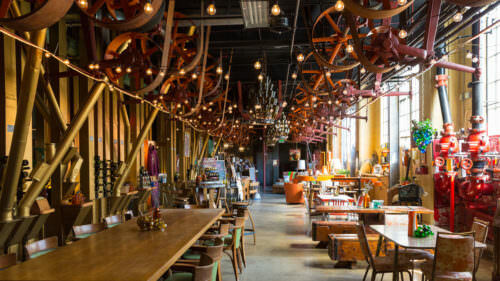 Between the friendly main streets, theaters, museums, restaurants and parks, here’s where to stop and stretch your legs, entertain the kids and pets, refuel with a tasty meal and indulge in more delightful detours not far off the road along the Historic Columbia River Highway Scenic Byway and beyond. Note: Due to the 2017 wildfires, part of the waterfall corridor of the Historic Columbia River Highway Scenic Byway (from Bridal Veil to Ainsworth State Park) is closed until further notice. Multnomah Falls Lodge is open to the public and visitors can use the lower parking lot (off I-84). For more information, check these travel alerts. And before any journey in Oregon, consult TripCheck for current road conditions. Take a photoworthy pit stop at the Vista House at Crown Point in Corbett. 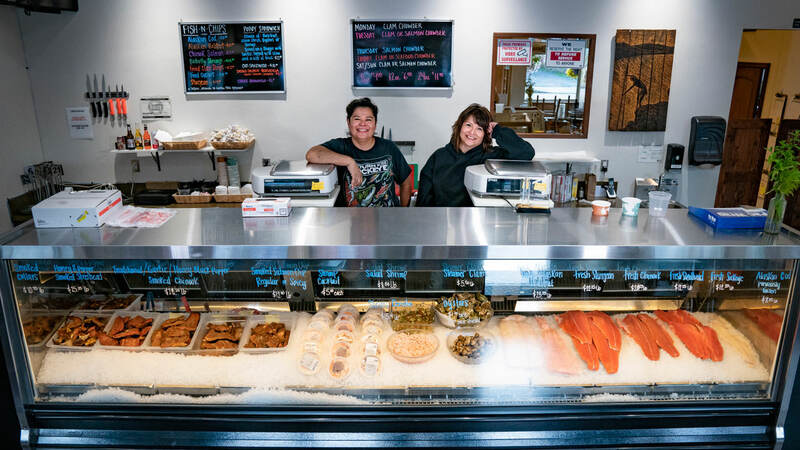 Just 30 minutes from downtown Portland, Troutdale has plenty of excellent grub, from nostalgic 1940s recipes at Tad’s Chicken ‘n Dumplins to the 11 restaurants and bars on the McMenamins Edgefield campus. Perhaps the most buzzworthy right now is the new Sugarpine Drive-In, with local, seasonal menus that always feature decadent desserts (including adult slushies for the 21+ passengers) and healthy-ish sandwiches. The dogs will be clamoring to run, so Thousand Acres Dog Park (also called Sandy River Delta) has an off-leash area ideal for all-weather stops. 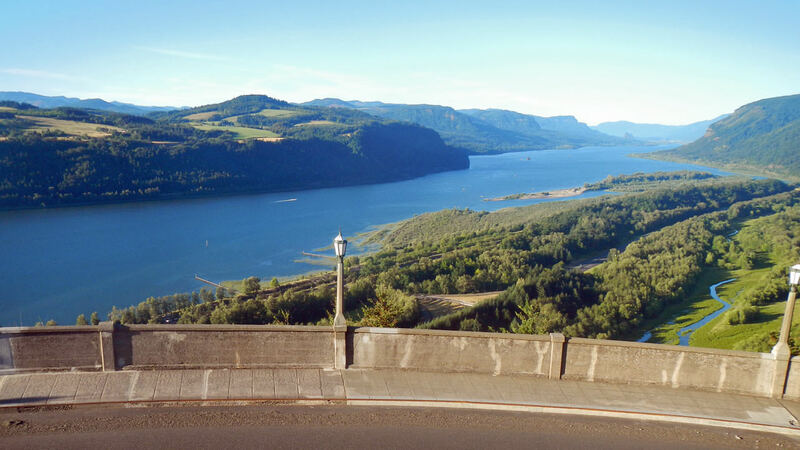 Take the Historic Columbia River Highway for scenic shots at the Portland Women’s Forum State Scenic Viewpoint and the Vista House at Crown Point, where you’re treated to a bird’s-eye view of the landscape below. The bustling riverfront community of Cascade Locks is full of charm, art and great food. 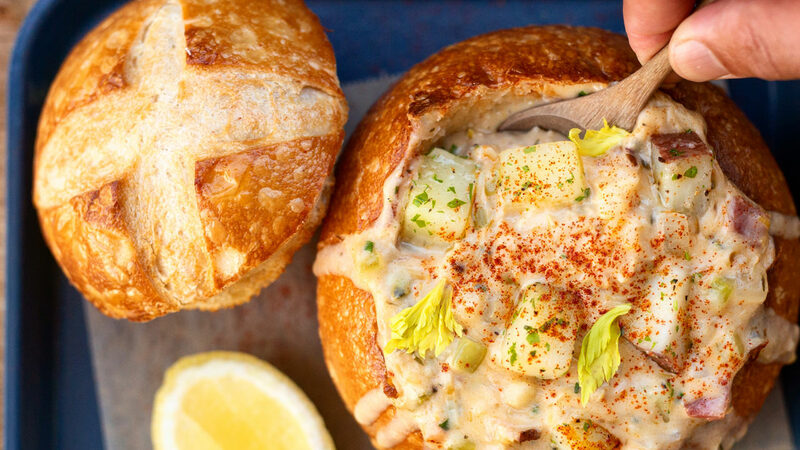 Stop in for a steaming bowl of chowder with seafood caught daily at Brigham Fish Market, or teach the kids about the ‘50s in the old-school hot dog joint, Locks of Dogs & Treats, where vintage records line the walls. Pop into Gorge Art Gallery and Gifts or Soderberg Gallery & Studio on Wa Pa Na Drive and stop for a soft-serve cone at East Wind Drive-In. Grab a growler at the fan-favorite Thunder Island Brewing, a small-batch brewery celebrating five years in 2018, with a new brewpub coming soon on Main Street (but still at its riverfront location in the meanwhile). Come spring through fall, expect to see Pacific Crest Trail hikers sipping pints and sharing stories here too. If you’ve got your mountain bike, check out the easyCLIMB Trail at the east end of town, suitable for older kids and beginner riders. 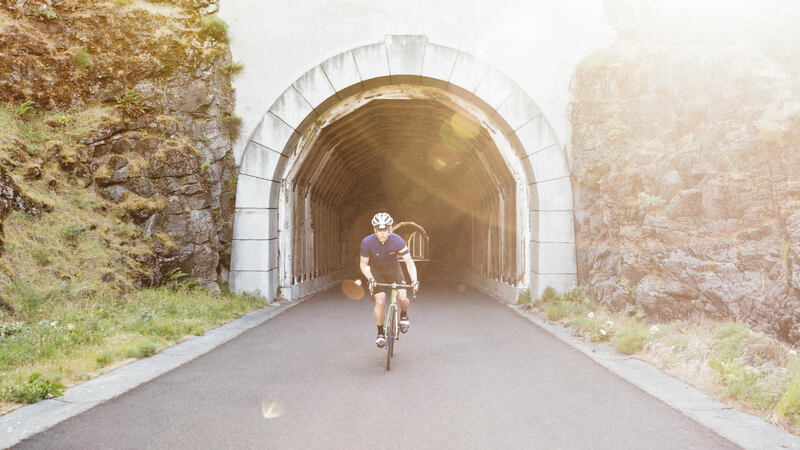 The Mosier Twin Tunnels are part of the car-free Historic Columbia River Highway State Trail. 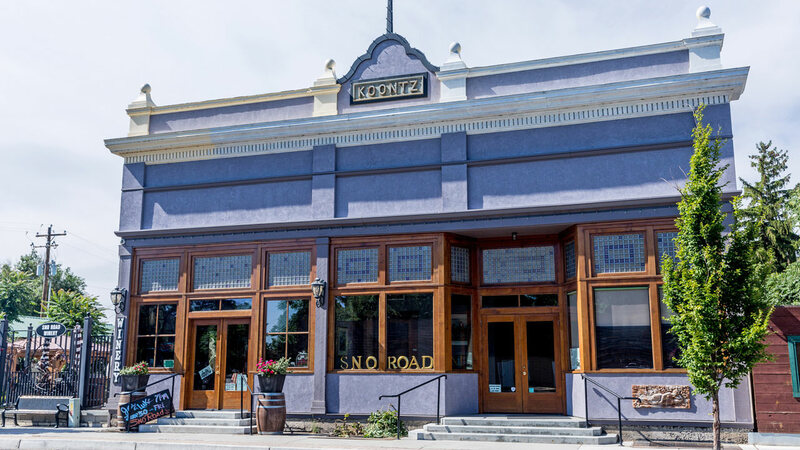 There’s no shortage of great spots for a detour in Hood River, with its dense, walkable downtown blocks lined with kid-friendly restaurants and boutique shops. 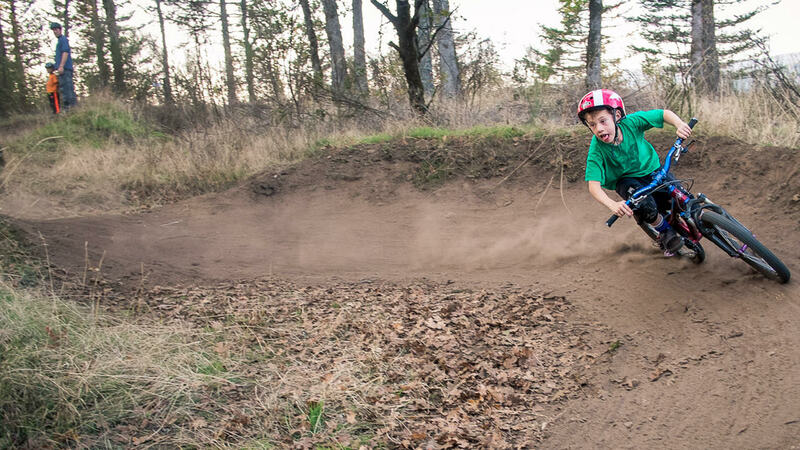 A short drive away at Hood River Waterfront Park, the kids will love playing on the giant rock wall and play structures, and more eating options abound, including the brand-new Ferment Brewing Co., with its views of kiteboarders on the water. Ten minutes east, beat the crowds in the gorgeous hillside town of Mosier. The cozy log cabin-style eatery Mosier Company is a top choice, followed by a walk along the Mosier Twin Tunnels Trail, where people (and pets) are welcome to walk or bike in a vehicle-free zone. 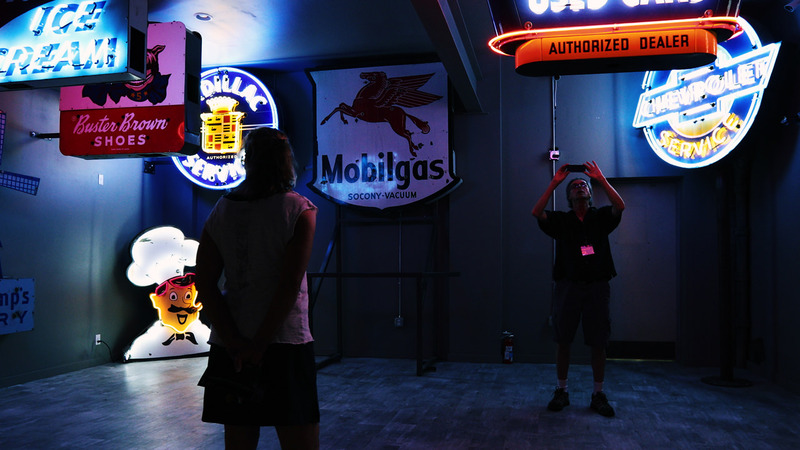 The new National Neon Sign Museum has a world-class collection of vintage neon memorabilia. 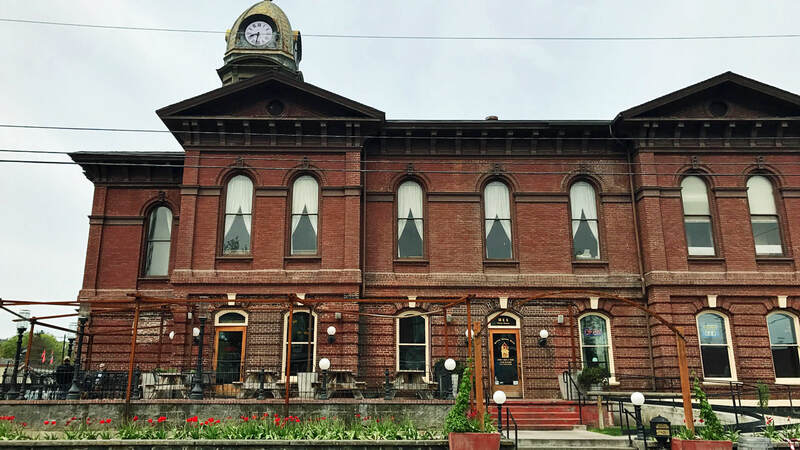 Clock Tower Ales is located in the former Wasco County Courthouse, built in 1883. 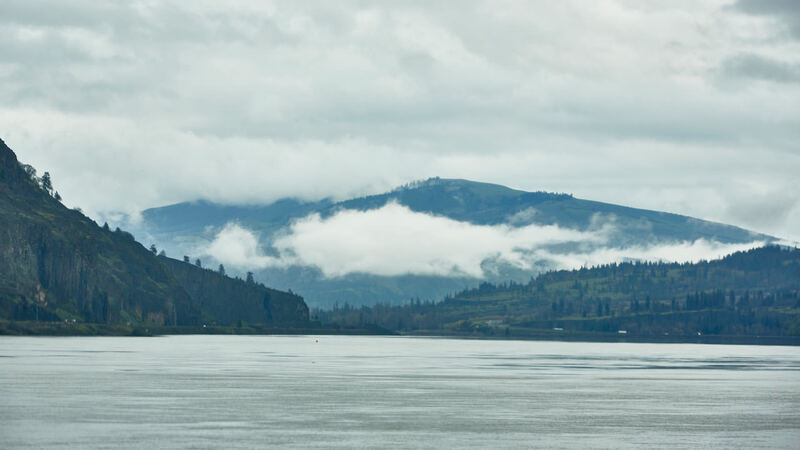 Parts of the Columbia River are well known to windsurfers, including the Port of Arlington. 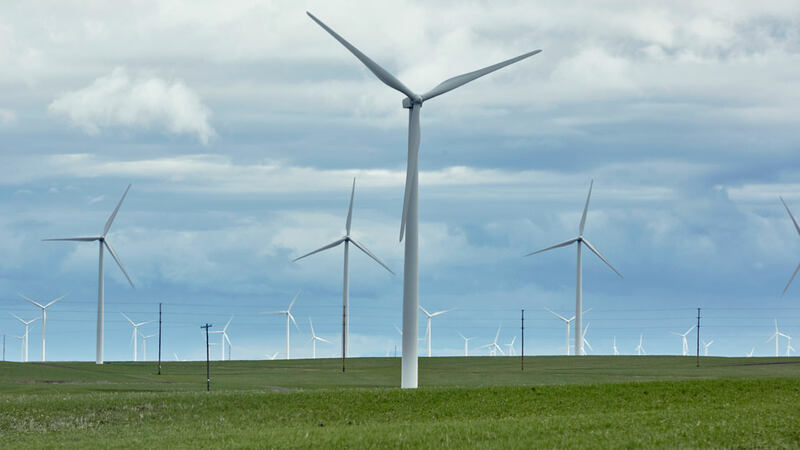 Towering wind turbines are an iconic sight in the landscape around Arlington. Meat and potatoes fans, make sure to plot your next stop at Bob’s Texas T-Bone in Rufus for hearty comfort food, including hand-cut steaks and wood-fired barbecue ribs. Just look for the giant yellow and black “cafe” sign. Then stretch the legs in Arlington at Earl Snell Memorial Park, which includes a playground, covered bridge, grassy dog-friendly area (at its east end) and Oregon Trail marker at its southwest corner. Look for visitor information in the summertime in the yellow train caboose. 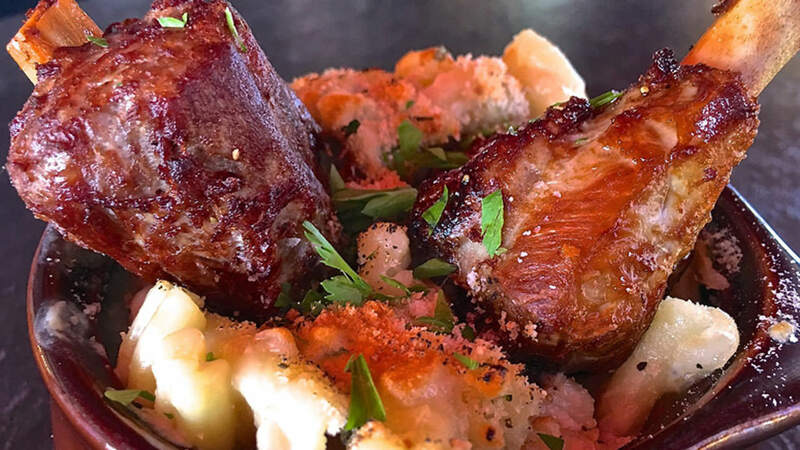 Walker’s Farm Kitchen is known for casual and creative farm-to-table dining. Heading eastward, it wouldn’t be an Eastern Oregon road trip without a stop in Boardman for the famous Bozo Burger (quarter pounder with bacon and cheese) and a milkshake at C&D Drive-In & Bakery, where the blue-and-white checkerboard floor keeps it nostalgic. 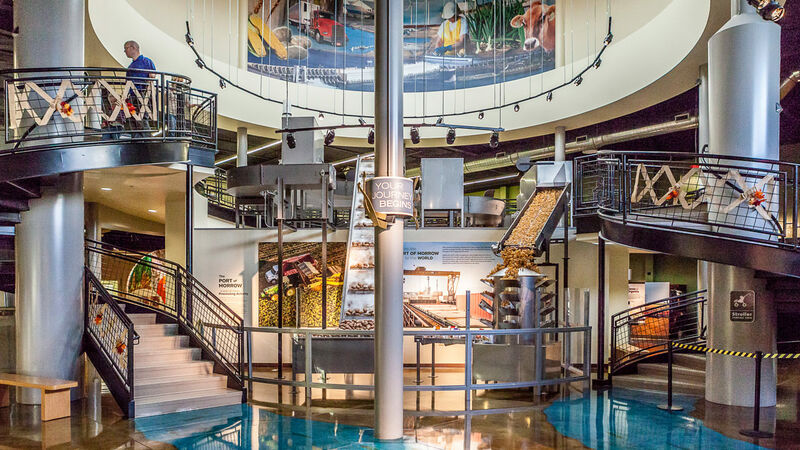 With bellies full, head to the SAGE Center, just up the road a mile — a place where kids (and grownups) can take a simulated hot air balloon ride and discover how a potato gets from field to table. Nearby Hermiston is the watermelon capital of Oregon, and fruit stands are plentiful at the peak of summer. 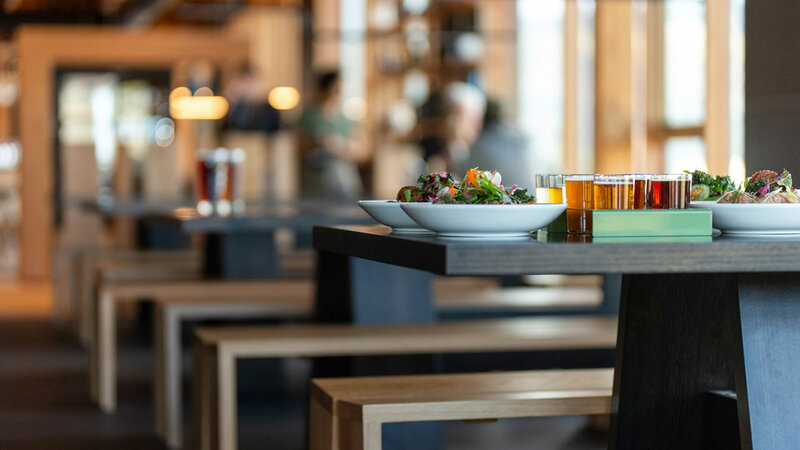 A few minutes off the highway in the downtown area, it’s all about freshness at Walker’s Farm Kitchen, which features local ingredients in dishes like barbecue Draper Valley chicken flatbread and Northwest cobb salad with house-smoked steelhead. Just a mile across town, the 40-acre Butte Park is like a mirage in the desert, with a giant wooden playground, aquatic center, hiking trails, restrooms and picnic shelter for a much-needed pit stop. The historic town of Echo might be best known as a stop on the Oregon Trail, with the former settler campsite marked in Fort Henrietta Park. Today the city is a well-deserved detour for its 10 impressive buildings listed on the National Register of Historic Places, as well as local wines at Sno Road Winery and Echo Ridge Cellars. 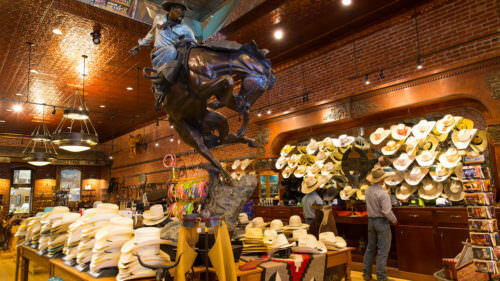 Finally, in Pendleton, explore this wild west town’s authentic maker scene with a jaunt through town — from Montana Peaks Hat Co. and Stapleman Custom Boot Shop downtown to the Pendleton Woolen Mills, just a few minutes away, which offers free weekday tours. Keep everyone happy with a well-earned grilled cheese and cinnamon roll at Eden’s Kitchen, or maybe a pint at Prodigal Son Brewery and Pub, where the tables outside are dog-friendly. Puppies can also play at Let’er Bark Dog Park, the only off-leash park in town. 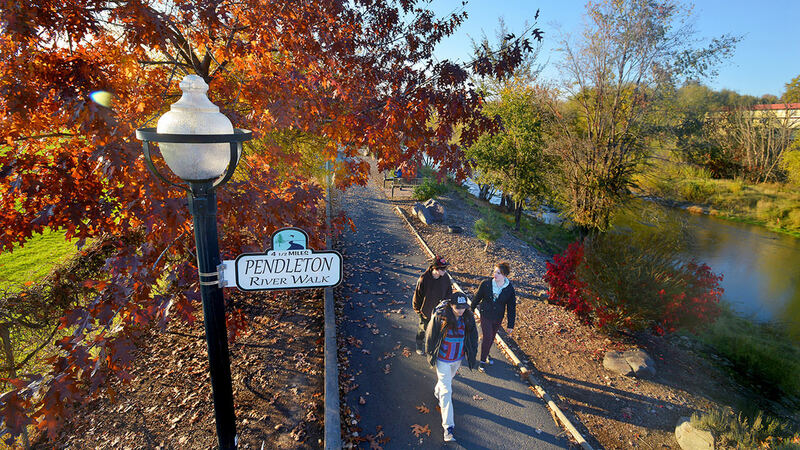 Or stretch your legs on the Pendleton River Parkway, featuring some three miles of flat trail through the heart of the city along the Umatilla River.